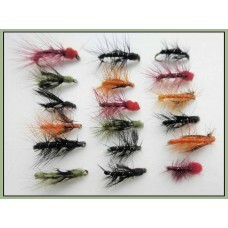 Snatcher trout flies tied in a variety of colours. 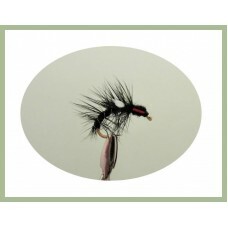 Snatcher fishing flies are great when trout are feeding just near the surface. 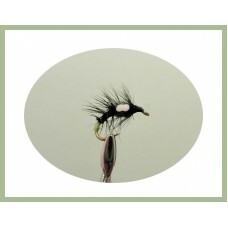 Originated in Scotland for the lochs, but success has seen it appear all over now and the snatchers will catch fish anywhere. 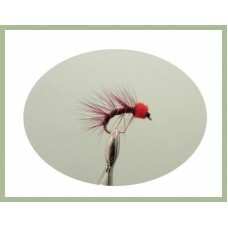 Takes can be fast with the snatchers, can be used as part of a team. 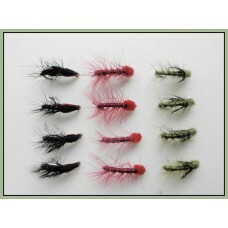 a slow figure of 8 with a odd tug on the line can give you some great trout strikes. 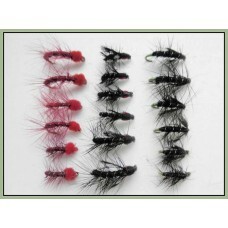 Snatcher fishing flies are great fished as a team, figure of eight retrieve, The snatchers come in a..
Snatcher trout flies in a handy pack of 12 flies, this pack contains the following flies: Mixe.. 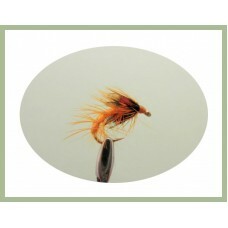 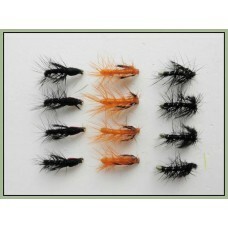 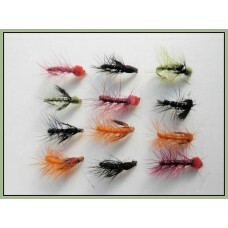 These super little snatcher flies are one of our most popular selling trout flies. 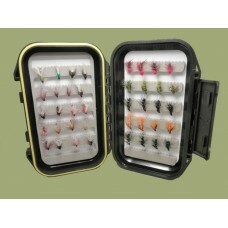 This pack contain..
24 Wet flies, good Loch collection, choice of size 10/12 hook 8 x Dabbler8 x Emerger8 X Snatche..